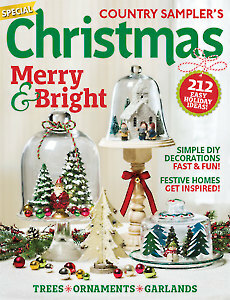 Celebrate the joys of the holidays with the inspiring ideas in Country Sampler’s Christmas. Step inside seven festive homes filled with vintage finds, whimsical characters and light and bright colors. 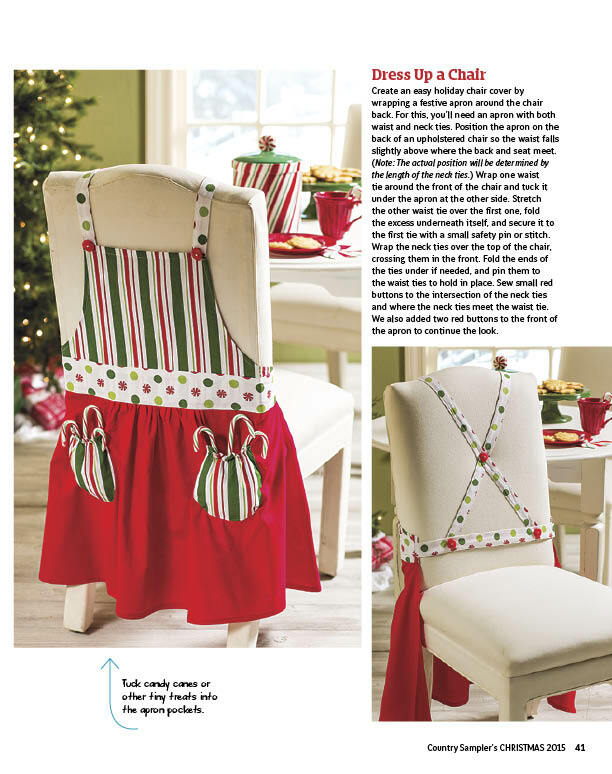 Host a holiday buffet with simple refreshments and dazzling DIY decor. 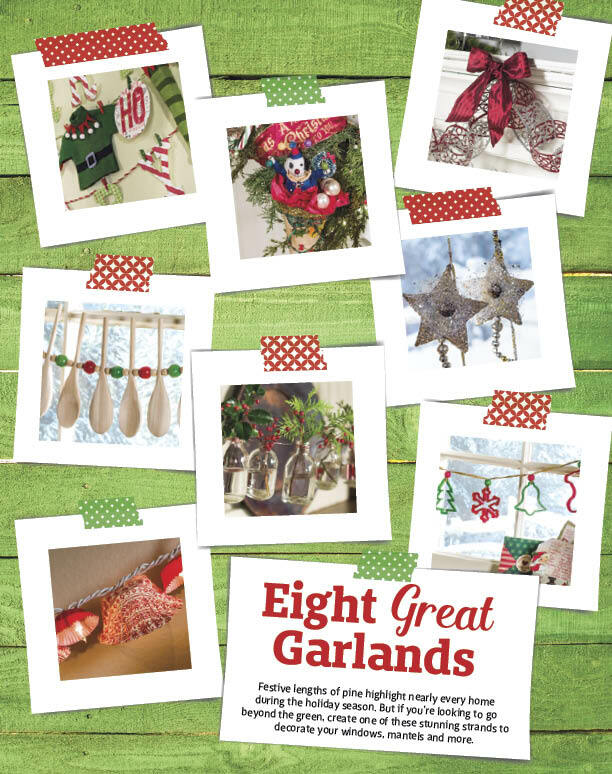 Craft your own ornaments, garlands, Advent calendars and alternative trees. Welcome visitors with spectacular outdoor scenes and a decked-out door. Try out easy gift-wrapping ideas for truly special presents. 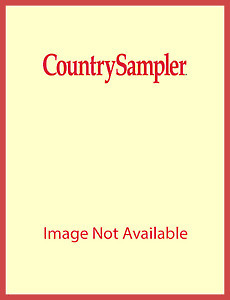 For several years, Country Sampler has been unsurpassed as my favorite magazine. I just wish it was published every month. When I know a new issue is coming out, I can hardly wait. Then, my heart leaps when I finally see the bright cheery cover at my local bookstore. 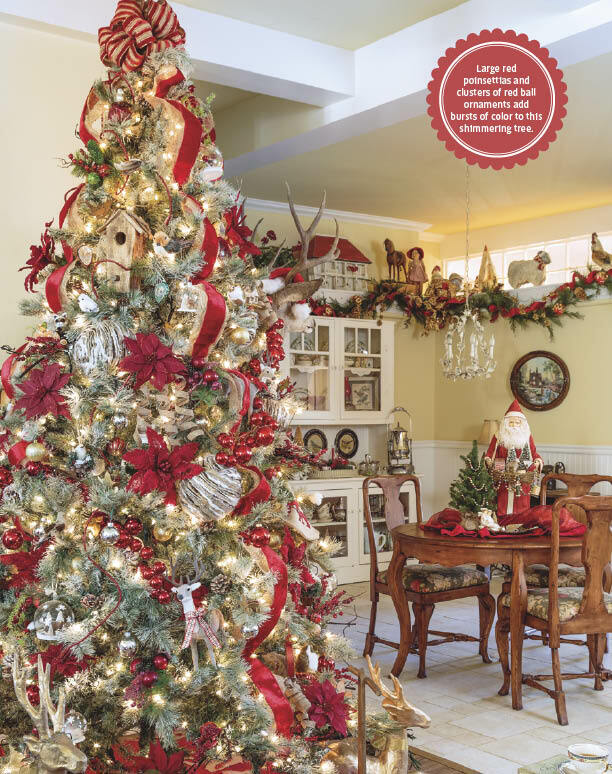 Each of the featured homes are so perfectly decorated and festive. I love all forms of country decorating: primitives, farmhouse, cozy cottage - you name it! And Country Sampler never fails to provide these varied styles in each issue! The Christmas Country Sampler is the best of all publications. The pictures are beautiful and the descriptions are plain and make it easy to order. 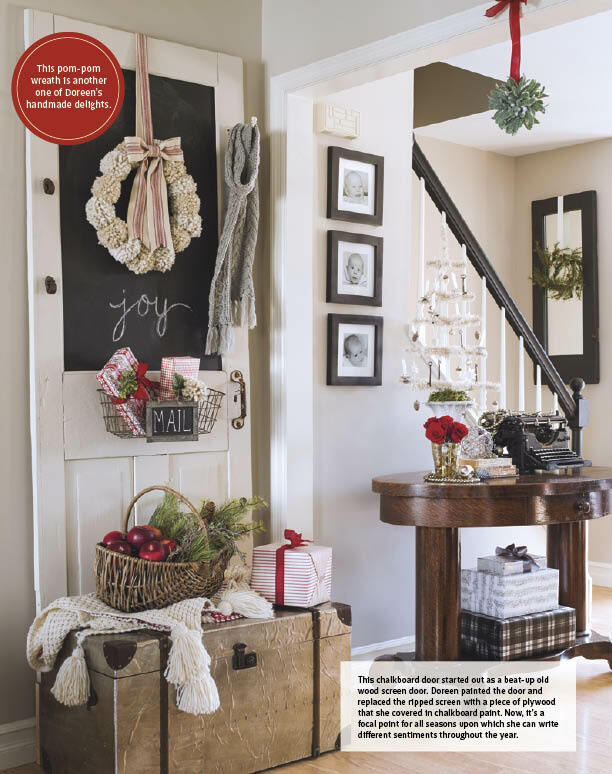 The magazine also gives a plethora of ideas for my decorating, ideas for both large and small areas.